WhatsApp will come up with a verification process for the account. This verification service like a verified Facebook account and Twitter have a blue tick, the same way WhatsApp give you a green tick for your verify WhatsApp number for business purpose, or for your official company number. Initially, WhatsApp verification service is for only a business account accounts. Download Whatapp Apk. How to Verify WhatsApp Business Account Number? WhatsApp official blog post said, the WhatsApp is exploring ways for your communication with the businesses that matter to you. Some business accounts have been verified by WhatsApp. 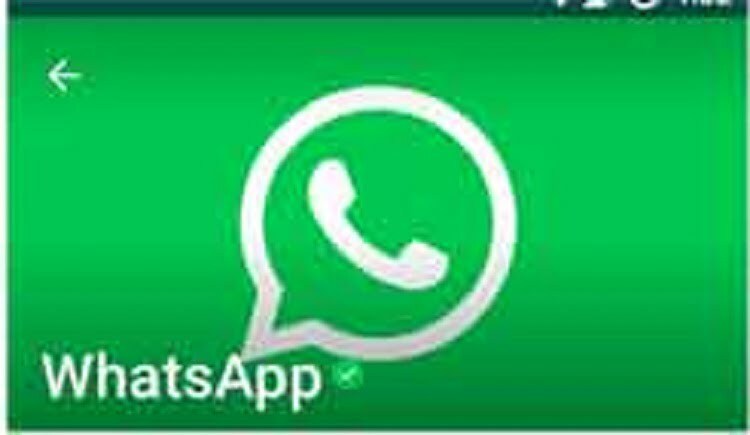 If you see a green tick next to your contact name that means the way WhatsApp account has been confirmed. That the phone number of this contact belongs to a business account. 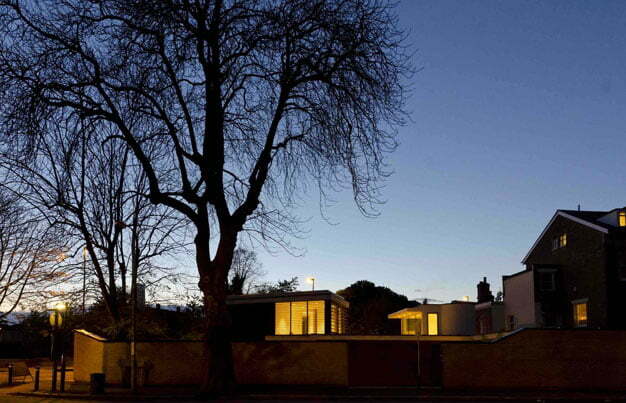 At this stage, the verification process is limited for a small group of Enterprises. Which is the experimental base of the main program of WhatsApp verification for business? WhatsApp also gives a FAQ in Hindi for the same. There are some highlighted points related to verifying WhatsApp accounts. You cannot delete the messages from inside the chat with verified business accounts. When you start talking about getting your message is displayed as a yellow chat. If the user has a saved phone number in their address book the same name will appear in the WhatsApp chat. But, if the user has not saved contact numbers, then the business verified name will appear. For the verification of your account your WhatsApp number. You have to provide certain mandatory information: Like nature of your business, permanent contact number, address, email id, and business website. WhatsApp verification service also gives you the facility to block this verify business accounts by any user. If they don’t wish to connect with them. 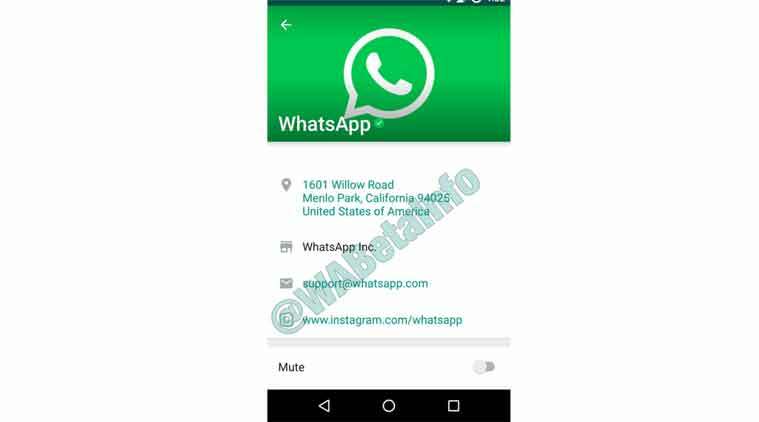 WhatsApp verification account facility will come in new WhatsApp update 2.17.285 apk. WhatsApp has already confirmed that it will work on bringing business to the messaging app and essentially user will be able to connect with the banks Airlines etc. So, how to activate green take on your WhatsApp account number question mark. At this stage, this facility is in beta stage. So, when it comes for the entire WhatsApp user. We will come to know you a step-by-step guide for activating or a verify your business account number on WhatsApp. How to Record WhatsApp Voice Call on Android and IOS? Use WhatsApp as a personal store for Notes, Docs, Videos and more!